One of our favourite things about being based in the French Alps is, undeniably, the wildlife that we experience on a daily basis. Just yesterday, as I stepped out of my house there were 4 little deer just outside roaming past towards the next forest. Seeing these wild creatures going about their daily life is such a magical treat that we get to experience. On walks, we always find ourselves looking for wildlife. It’s so easy to just look at your feet (clumsy…me?) to check you’re not going to trip over, it makes you think how much you must miss. 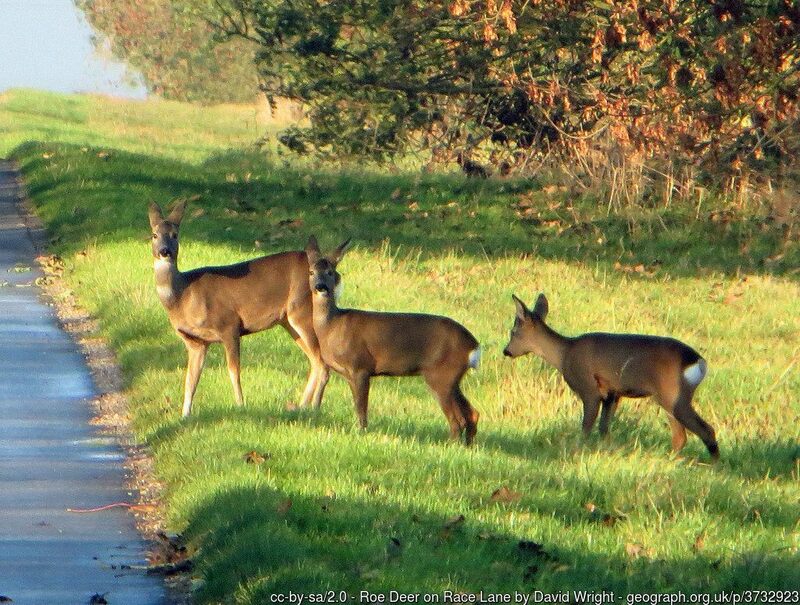 If you’re a lover of wildlife too, the best way to spot new animals is by foot, in our opinion, as you’re quieter and generally further from the crowds. Our office is nestled in a little tiny village at the end of the road that leads to nowhere, so we’re in a prime wildlife position, which was one of our positives for not buying ski-in, ski-out chalets. There are thousands of species of birds, mammals, reptiles and insects in the Alps due to the extreme temperatures and abundant remoteness. The blazing heat in the summer months brings Geckos to your balcony, whilst in winter you’ll find yourself looking out for deer if you’re driving in the early morning or evening. One thing’s for sure, we’ll never get bored of spotting the animals we’re lucky enough to live beside. 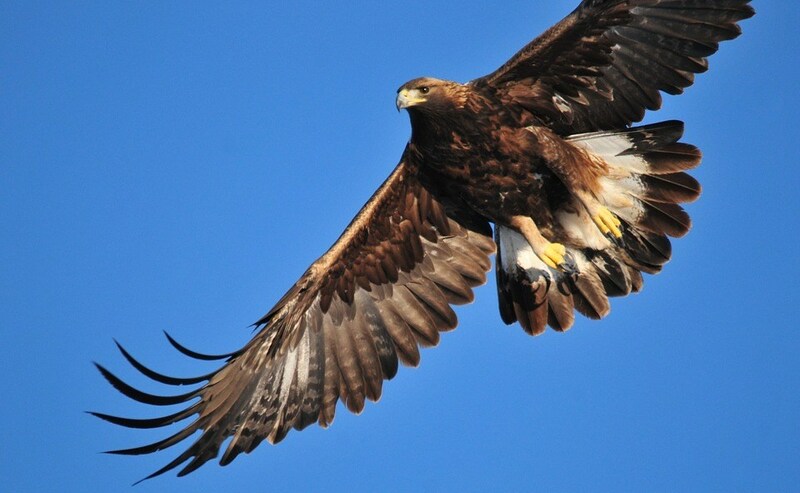 The Golden Eagle can fly up to a staggering 200km per hour, making them one of the fastest moving birds on the planet. Their wing span averages an enormous 190-230cm, which is not something you would want to take on. Weighing an average of 5kg, their territory can be up to 200km2. We have lots of birds of prey in the French Alps, but these are a particularly special sighting! The Chamois is a breed of mountain goat that actually classifies as a goat-antelope and is the only antelope breed native to European terrain. They’re one of the more commonly spotted of the goat breeds in the Alps, with their dark horns and coat they’re very distinctive and are often in quite large groups. 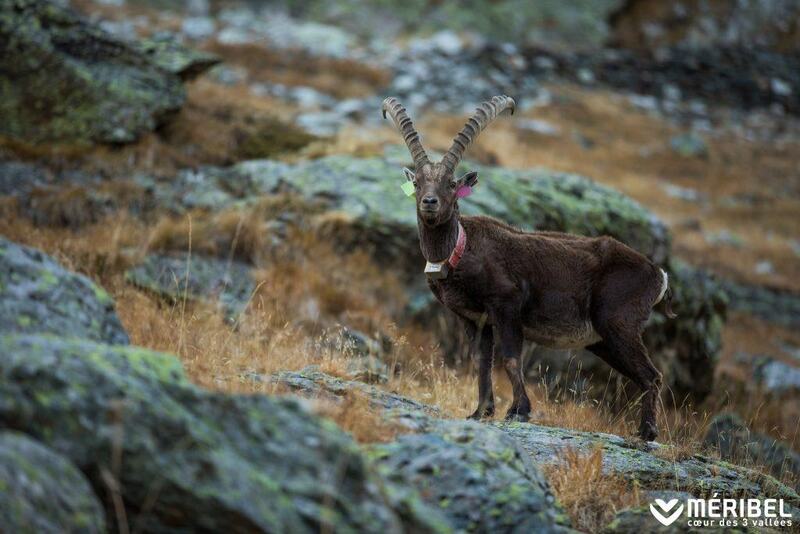 They can live and roam above 3600m and can run up to an impressive 50km. If you were wondering how they clamber over the rock faces; their jump will take them 2m vertically and 6m horizontally. They’re generally quite small, weighing 25-45kg. The Ibex could be called the Chamois’ elegant older cousin in my opinion! I haven’t been lucky enough to ever see one of these beauties, but they are back in the Alps following extinction due to hunting in the 1960s. 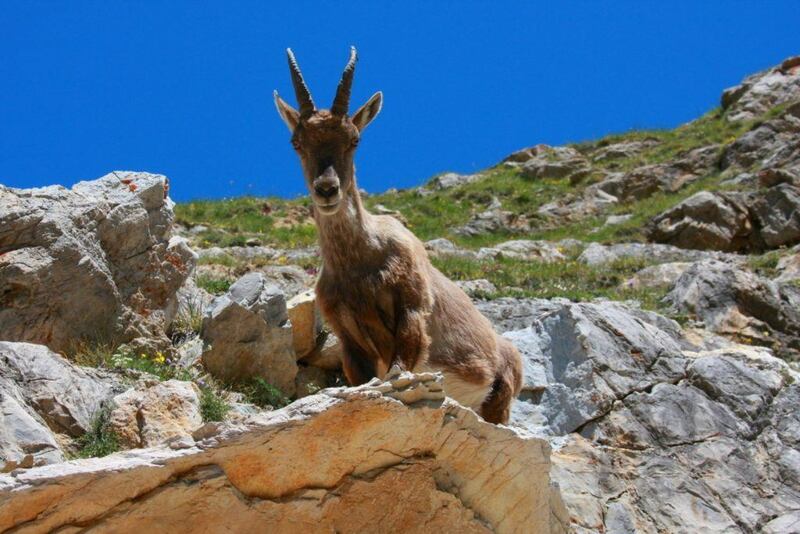 They are also a mountain goat, but have horns which can reach up to 1m in length! Their horns also have the appearance of being stripey which makes them easy to spot. They can weigh up to 62kg for the big males, so not something you want to get on the wrong side of! 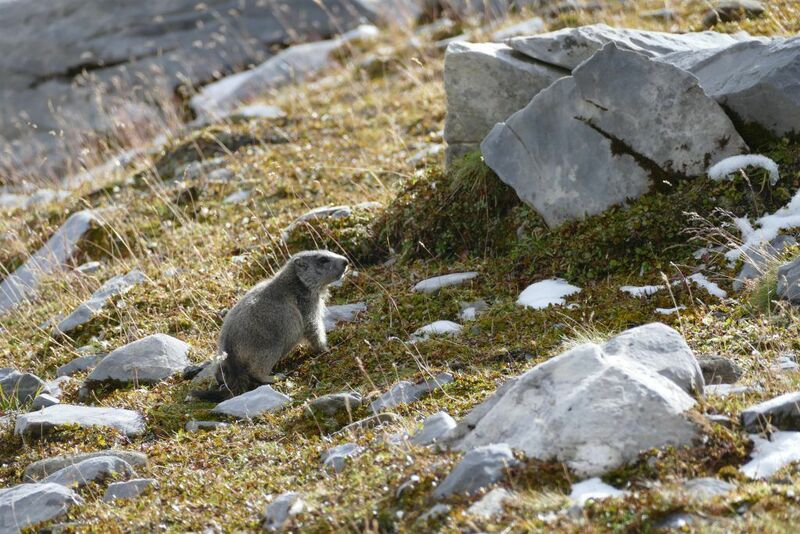 The Alpine Marmotte is one of my favourite animals. Period. You can find out why here, but for now we’ll just leave you with these little snippets of information. They’re technically a rodent, but boy oh boy are they cute! And super fluffy. They’re fairly timid little creatures, who are mainly given away by their wolf whistles alarming their friends of your presence, but you might be lucky enough to find some used to human presence near refuges or the like. Not spotted in the winter, as they’re busy sleeping away their fat reserves. But come the spring and summer, you can hear them a mile off, and you will often see their holes scattered around the mountain as you go on your Sunday stroll. 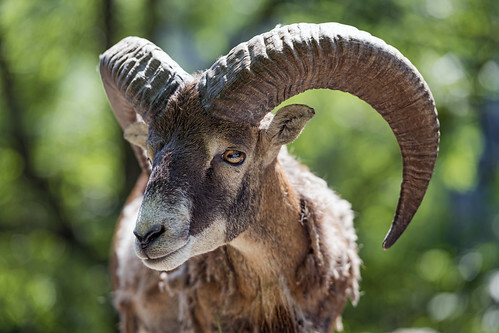 The Mouflon is a wild sheep which is actually not native to the French Alps and was first introduced here by hunters from Corsica in the 1960s. Only 40% of the females have horns, and they’re fairly small animals averaging around 15kg. The one distinction, however, is that their horns are fully curved in the males, sometimes even creating a full circle. The wolves are the exciting mountain addition. I have only been lucky enough to see a glimpse of one as it ran in front of me whilst out snowshoeing! These really are fantastic beats, whose subtle presence I find magical and majestic (except when coming across their left overs). A problem in the area for farmers who are losing livestock has meant a knock on as they buy half-trained sheep guard dogs, who have caused some issues to pets in the area. Their territory is an overwhelming 6000km2, and they spend around 10 hours a day roaming. They’ve been seen much less in places like the Espace Killy and Paradiski than they have in the 3 Valleys. The most common of the animals, these lovely little beasts can be regularly seen across the ski resorts if you’re slightly off the beaten track or out after dark. You may just be lucky enough to spot their little white patches on their rump as they prance off into the distance. The bucks can be up to 40kg, and their magnificent antlers are very noticeable; but more often than not it’s small groups of the females that are more easily spotted. Keep your eyes open on the side of the roads near wooded areas when you’re next on the bus or driving home from the slots (as long as you’re not driving, of course). 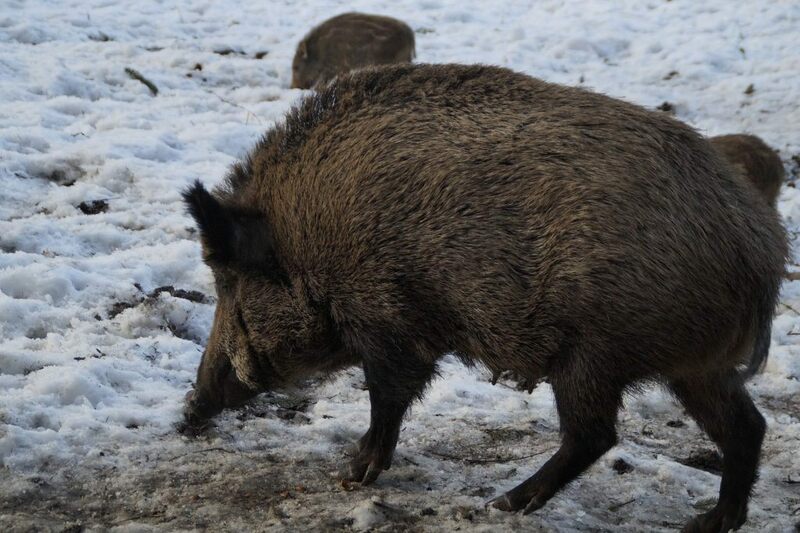 The wild boar is fairly elusive and there are very few sightings of them in the Alps. Mostly seen in the Autumn but they are around throughout the year. Generally found at altitude of less than 2000m, they’re adaptable and robust creatures who you would not want to pass when out on foot. The males can be very solitary and therefore self-protective. At an average weight of 75-100kg and 150cm in length they are definitely worth avoiding – but nice to see at a distance!